James Nunn, director of The Marine 6 was on Wrestling INC’s WINCLY podcast to discuss the reasoning behind the film’s shocking ending. 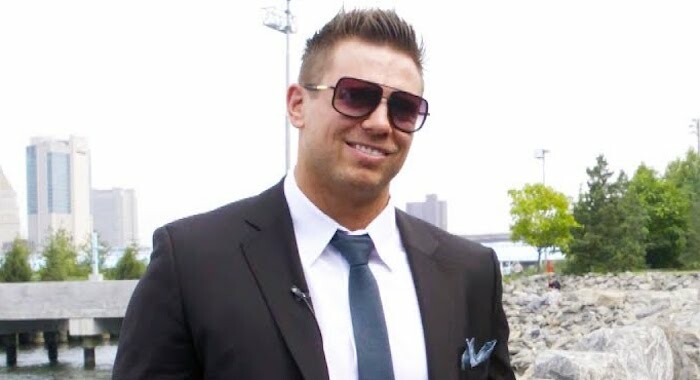 The film marks Mike “The Miz” Mizanin’s 4th film as franchise protagonist Sgt. Jake Carter. The film also stars WWE Hall of Famer Shawn Michaels & WWE SmackDown Women’s Champion Becky Lynch. The following contains major spoilers for The Marine 6, so readers should consider themselves warned. Transcription via Ross Kelly at Wrestling INC.
“We’re going to retire Mike [The Miz]. We’re going to…oh, I don’t want to say it! [Laughter] Oh, I’m going to say it – we’re going to kill Mike, guys. We’re going to kill Mike. There is currently no word on plans for a 7th Marine film.